Lend a helping hand to the hard working faeries that tend to many allotment & vegetable patches. 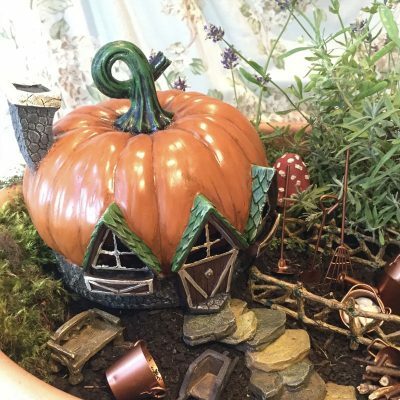 Create a magical fairy garden from an indoor vegetable or herb pot in your kitchen, to a small veg patch or allotment in your garden. 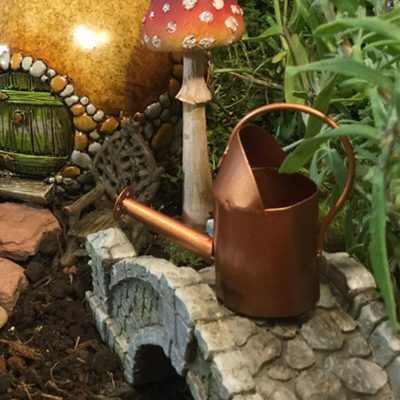 Join the fairies as they love to help their fellow gardeners. 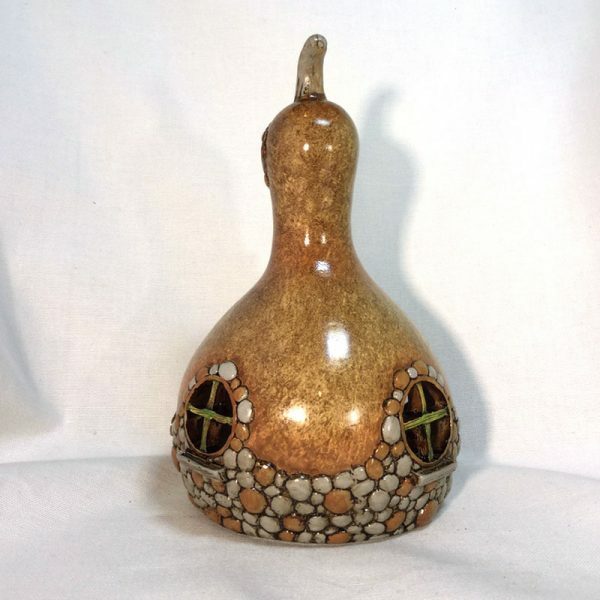 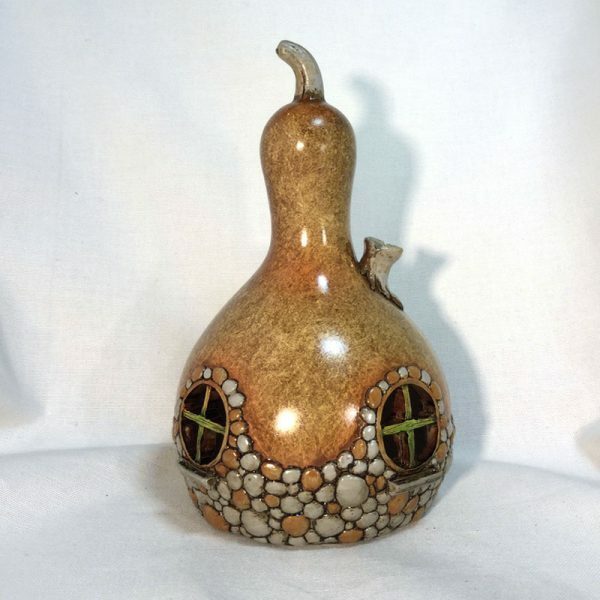 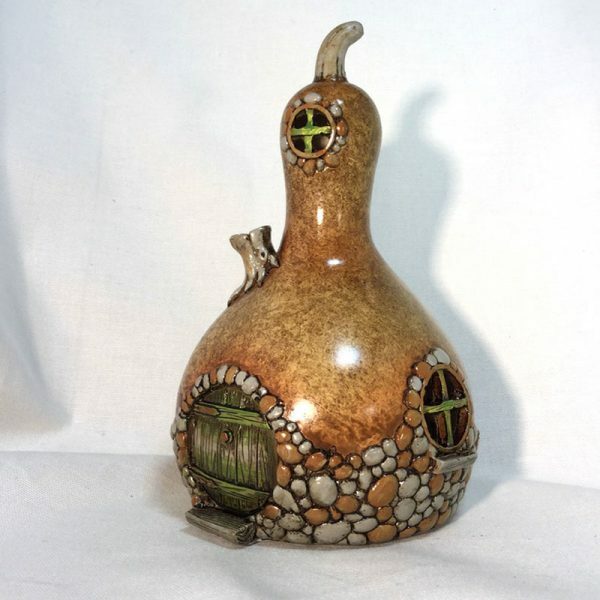 Resembling gourdes & squashes, this Gourde Shaped Fairy Home features a vegetable effect exterior, with a closed, round, green door & windows that are framed in a stone effect detail. 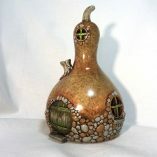 This charming Gourde Shaped Fairy Home makes the perfect place for any hard working fairy to rest. 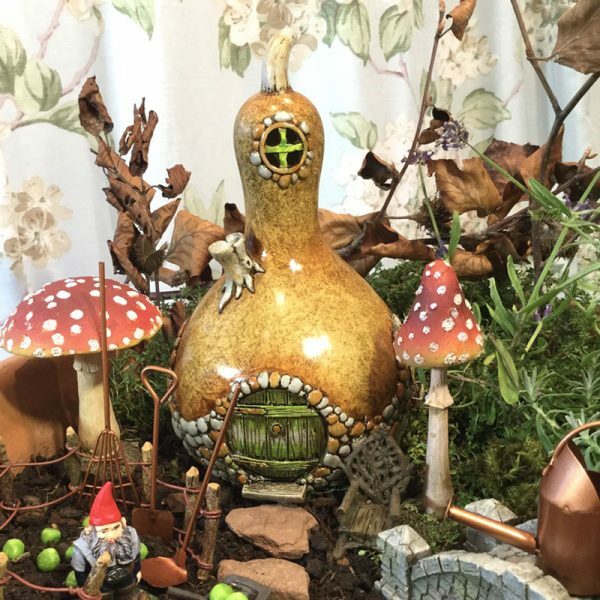 This wonderful range of Fiddlehead Fairy Garden Houses & Accessories are USA based & made from Polystone, designed for indoor & outdoor use to create an enchanted fairy garden. 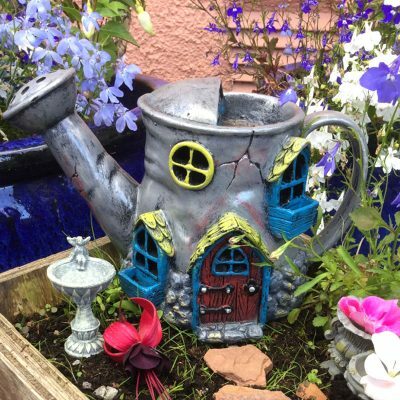 The Fiddlehead Fairy Garden range offers a wide variety of products, from quirky houses, miniature accessories & lovely little figurines. 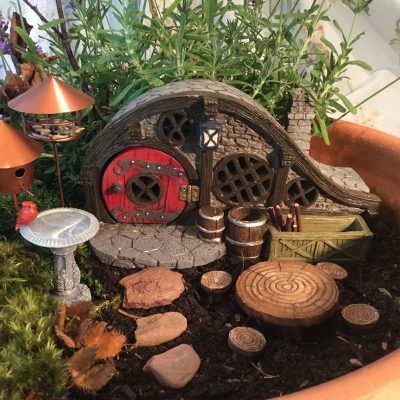 Use with small plants to create a magical feature in your garden or in a container to make a portable indoor world instead! To truly connect with the fae incorporate with houseplants if inside or garden plants, shrubs or trees if sited outside. To keep the fairies happy when creating your fairy garden, please make sure you choose a suitable area that is respectful to Nature so as not to endanger pets & wild life. 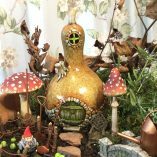 If your fairy garden is exposed to sunlight & extreme weather conditions your faery items will naturally fade & weather in time, allowing them to gradually age. 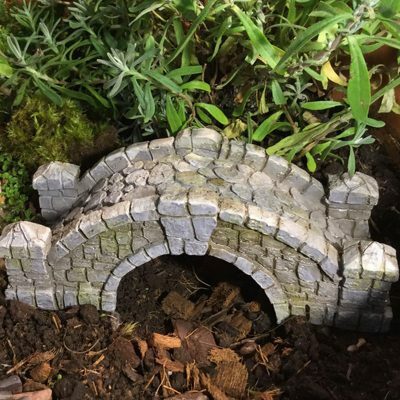 The hole featured under a fairy garden house is designed to accommodate an LED battery operated light only. 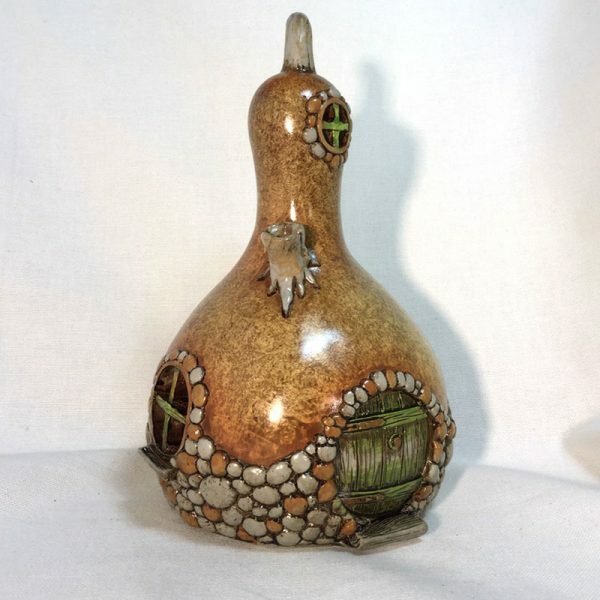 PLEASE DO NOT PLACE A NAKED FLAME UNDER THE HOUSES. 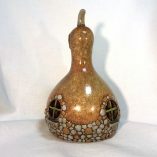 Unless stated otherwise, LED light NOT included. 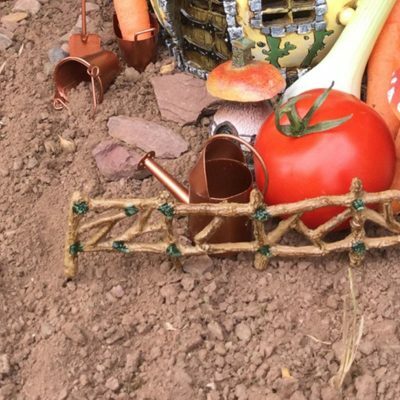 Please note these items are NOT TOYS, they are for decorative purposes only.